Educational consultants are independent people who provide assistance to students and schools. Their main work is to help out and give advice on proper educational planning. They can work independently but they are usually employed in educational institutions and also called as school counselors sometimes. Ever since, people prioritize education because it is something that can lead one to a better future. In fact, all parents make sure that their children are provided with proper education so that they can be ready when it is time to pick a career for their selves and live a good life afterwards. The consultants can choose to work on a particular field or deal with general tasks that come with the job. For instance, there are those who chose to focus on helping students with college admissions and career planning while some may choose to specialise in giving assistance on secondary education. Others can be a counselor for students with learning disabilities or having a hard time with their studies. They may also serve as advisor for students who can’t continue studying due to the family’s low income. For college students, these experts can provide support for college preparations including the college application process, visiting universities and colleges to assess the differences of the schools being eyed of enrolling in. They may also see the admission officers to know the current and future programs for the students. What’s more, education consultancy firms are equipped with tools that enable them to meet all the educational requirements of students they are assisting. It is their duty to a child to put in use all the means to help him get by with his studies. With all of these things that they do, it is clear that education consultancy is vital for your child’s academic future. Thus, as a parent you should make sure to get best of their services. Children have different learning needs and education consultants can accurately pinpoint them. They can devise a concrete plan for that. With the counselor’s help, your child can be able to attain good results with his studies within a given time frame. They, with their skills and extensive knowledge, can aid students to get over with their learning difficulties and eventually improve their performance in class. They can also help boost students’ confidence so they can have the drive to achieve their ambitions. 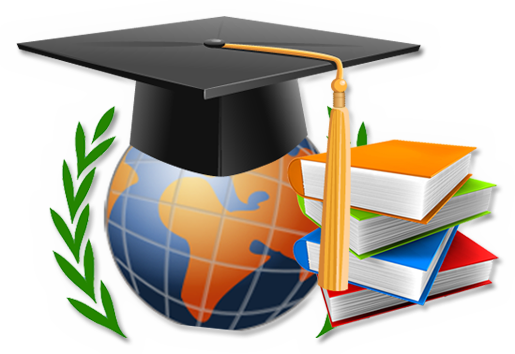 In conclusion, education consultancy is helpful in many aspects of your child’s education. Apart from helping children to study effectively, they can also assist in guiding him in choosing the right career path for a good future.